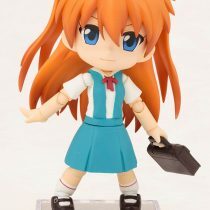 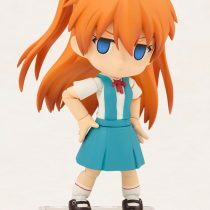 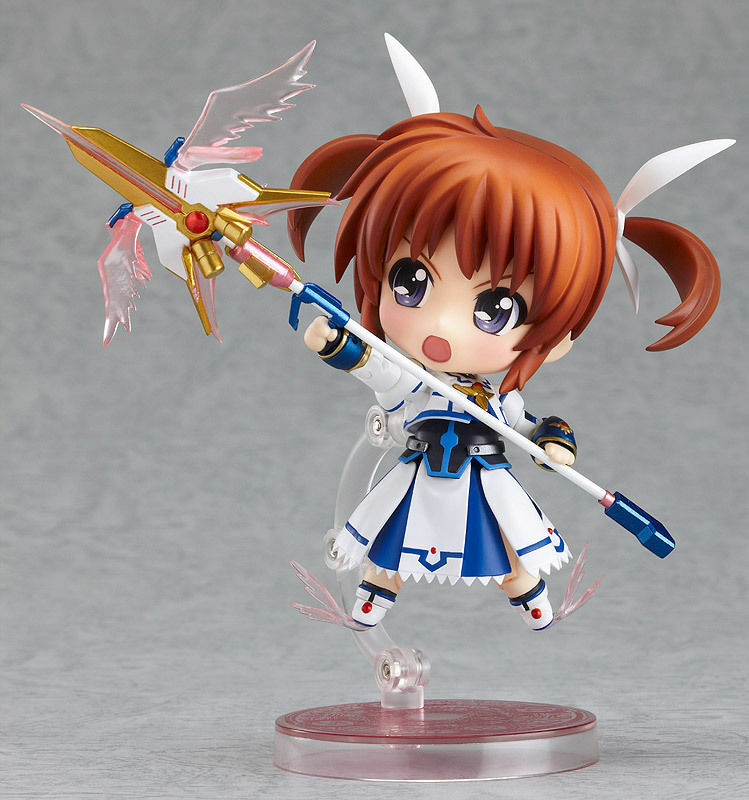 These figures are realistic replicas of the characters in the anime series Magical Girl Lyrical Nanoha, the character for sale is Takamachi from the 2nd Movie. 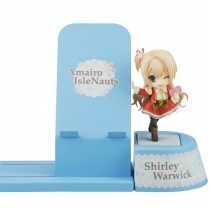 This set comes with one figure, many accessories and a stand. 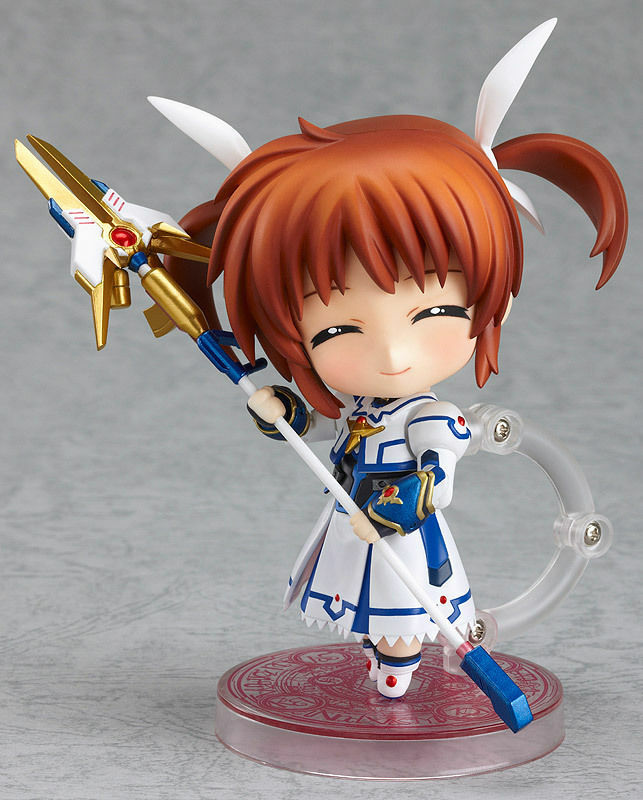 This is part of the Nendoroid Petite range manufactured by the Good Smile Company. 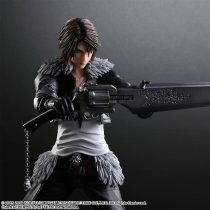 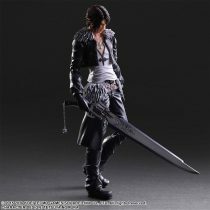 This figure would be great for any anime fan as a collectible. 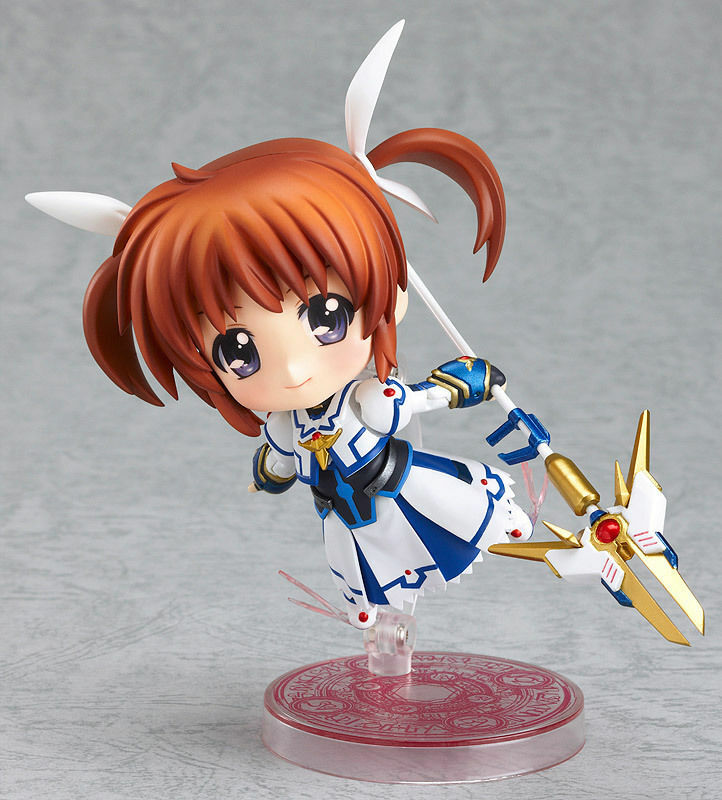 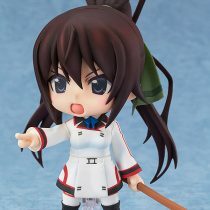 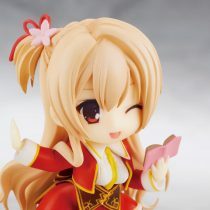 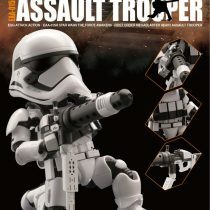 This figure has a good quality chibi design, you can customize the figure to create your favorite character poses. 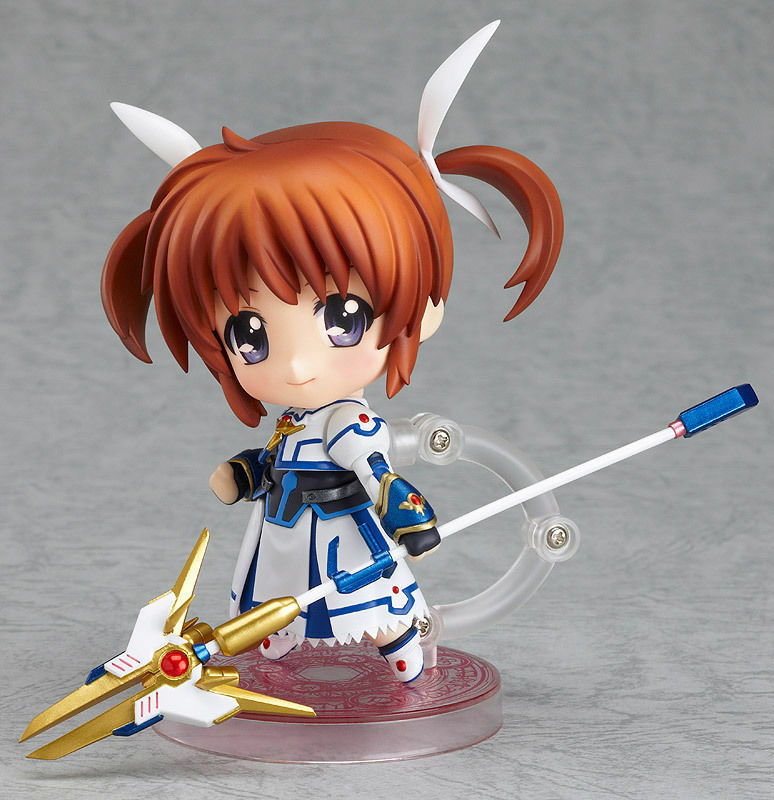 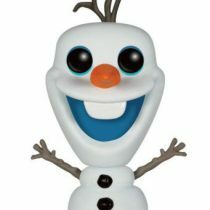 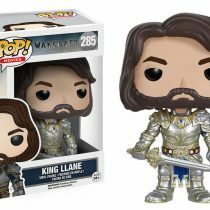 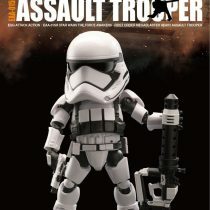 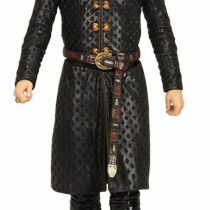 The figure is roughly 10cm tall; it comes in its original retail packaging, new and unopened. 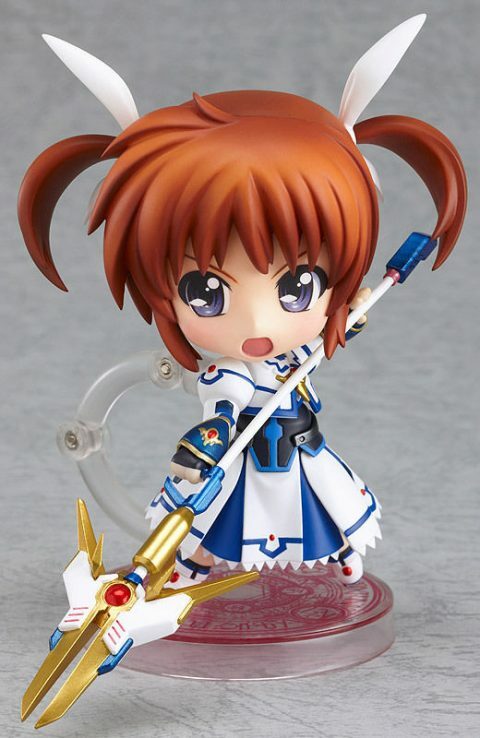 This item is 100% Authentic and purchased directly from an official Good Smile distributor.